Found 62 file extension associations related to OS/2 and 55 file formats developed specifically for use with OS/2. 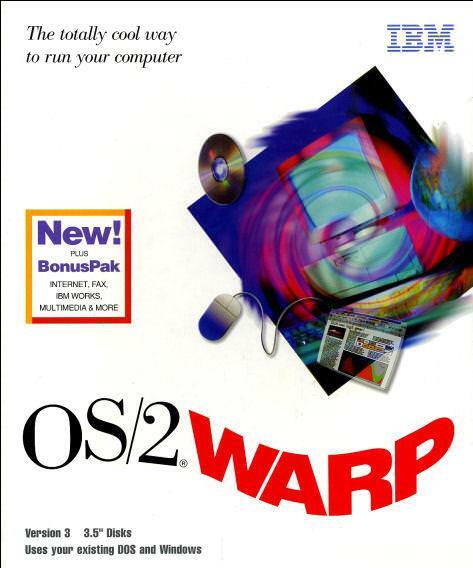 OS/2 is a computer operating system, initially created by Microsoft and IBM, then later developed by IBM exclusively. The name stands for "Operating System/2," because it was introduced as part of the same generation change release as IBM's "Personal System/2 (PS/2)" line of second-generation Personal Computers. OS/2 is no longer marketed by IBM, and IBM standard support for OS/2 was discontinued on December 31, 2006. Currently, Serenity Systems sells OS/2 under the brand name eComStation. OS/2 was intended as a protected mode successor of PC-DOS and Microsoft Windows. Notably, basic system calls were modelled after MS-DOS calls; their names even started with "Dos" and it was possible to create "Family Mode" applications: text mode applications that could work on both systems. Because of this heritage, OS/2 is like Windows in many ways, but it also shares similarities with Unix and Xenix. OS/2 is also remembered for being one of the first major operating system to have its own advocacy group. Team OS/2 was a grassroots, ad-hoc organization of volunteers, who promoted and supported the operating system and applications designed for it. The OS/2 device or software seems to be old or discontinued. If you need more information please contact the developers of OS/2 (IBM), or check out their product website.